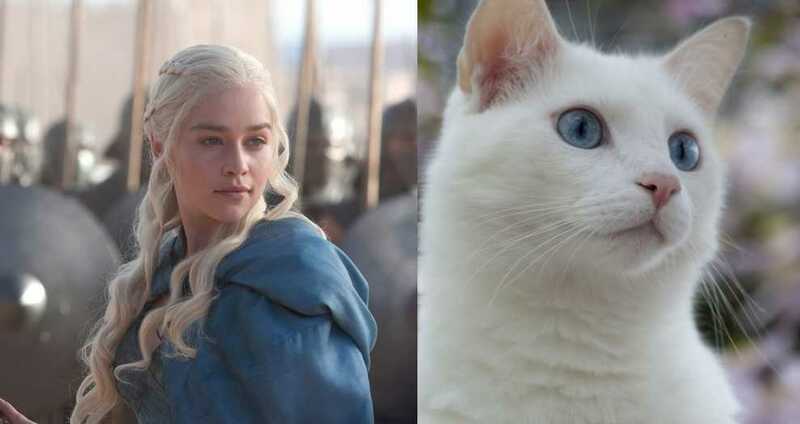 We know well about the popular show ‘Game of Thrones’. 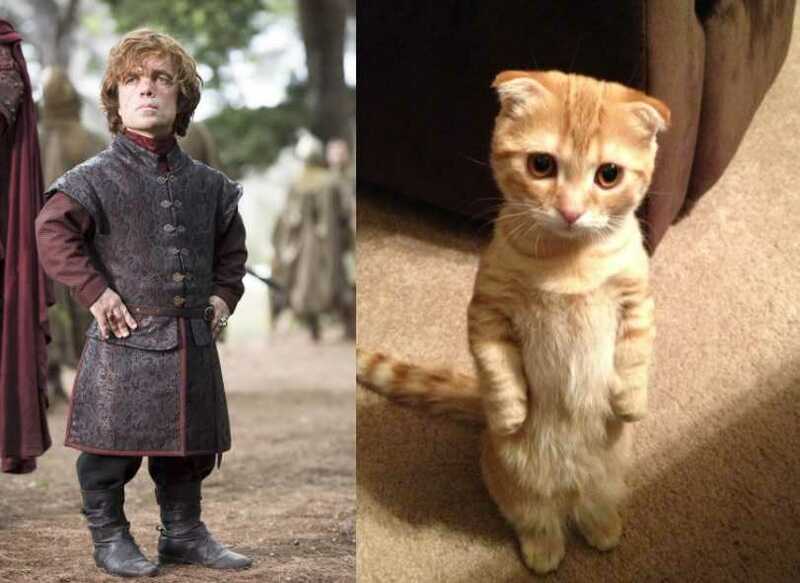 It is an American fantasy drama television series created by David Benioff and D. B. Weiss. It is an adaptation of A Song of Ice and Fire, George R. R. Martin’s series of fantasy novels, the first of which is A Game of Thrones. 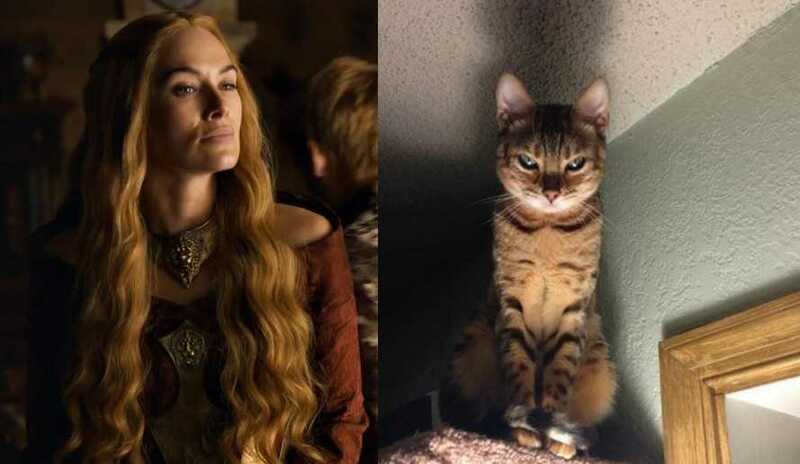 We are introducing cats who seriously look like characters from Game of Thrones. These cute kitties are mugging hard for their close-ups in scenes of conspiracy, betrayal, torture, murder, inces. This show is so weird. 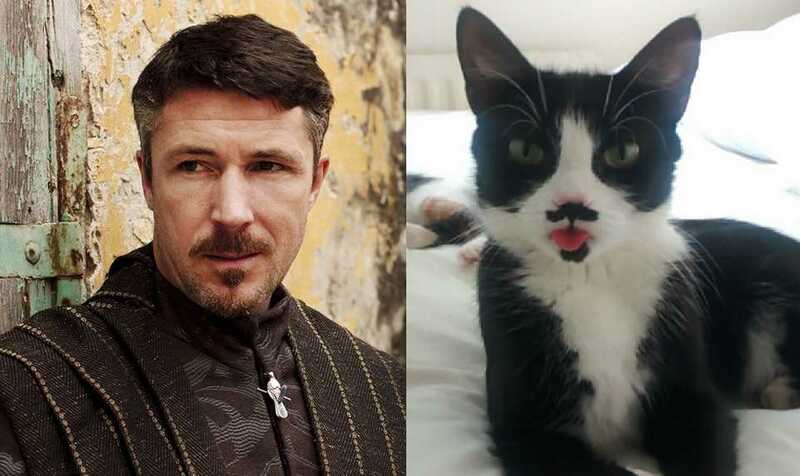 We’ve got oblivious cats, skeptical cats, cats with props, cats ready for battle, cats who are sure they are being manipulated, and even cats who mildly regret some of their decisions. 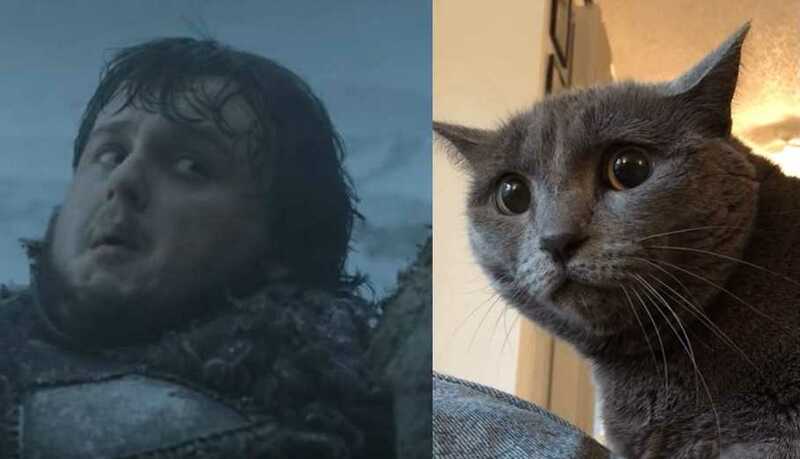 It’s an interesting exposure of both photos and this is one of the best comparisons that highlight a cat that looks like those characters. 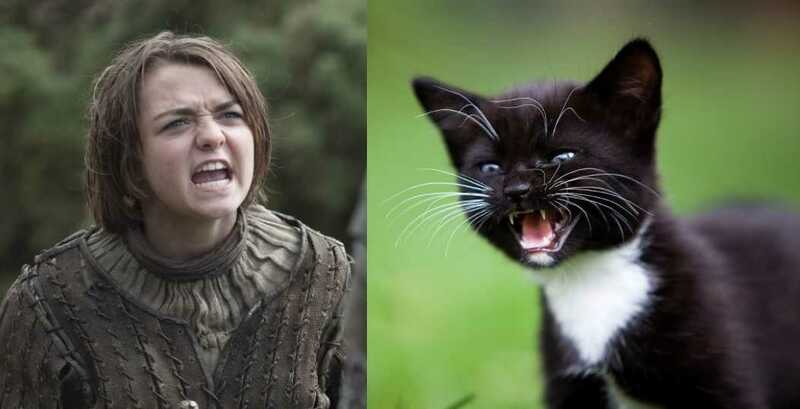 Here are 10 Game of Thrones characters and their cat look-a-likes below.